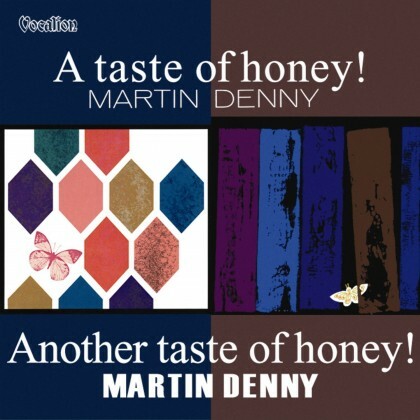 Theme from "The Manchurian Candidate"
Two later, less "exotic" albums by Denny that are a rare gem on CD. Denny went on to make many many more albums past the classic "exotica" themed records. These have been lovingly transferred from the master tapes so sound quality is top notch! Get'em while they last.